​Fun for children! Teach your children how to set the table (washing their hands first to prevent the spread of germs!) 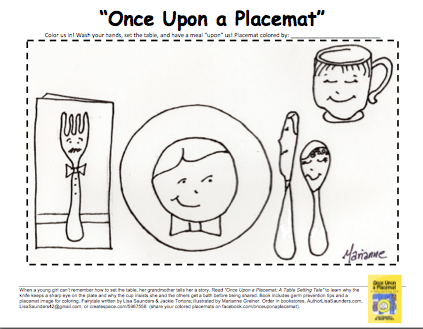 with a downloadable placemat for them to color. CMV and GBS prevention info is on the back for parents and caregivers! Enteropathogens such as E. coli and Salmonella ssp. These slides have key subtitles for the ultrasound clips in the above video for those unfamiliar with uterine ultrasounds. 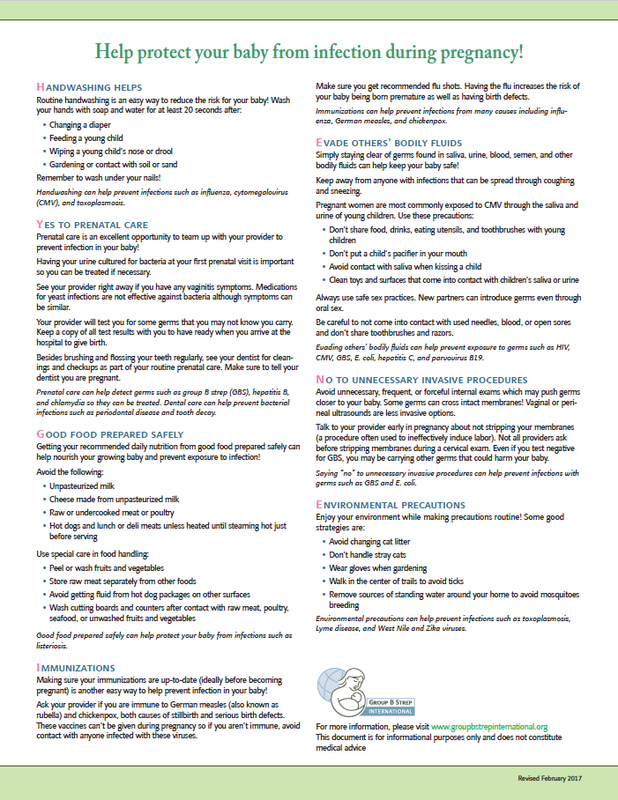 Self-Care-Program for pregnant women. 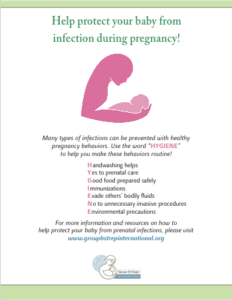 Learn how to help prevent premature births and identify the risk of vaginal infection. Prof. Erich Saling MD FRCOG, Jürgen Lüthje MD and Monika Schreiber MD Institute for Perinatal Medicine, Berlin, Germany (Translation into English: Amos Grunebaum MD FACOG, Cornell University, New York). PowerPoint presentation by Dr. James C. Caillouette, “A Call to Action: Vaginal pH Level and its Role in Women’s Health and Safety”. This presentation is also available as a PDF. ​Bohrer J, Kamemoto L, Almeida P, et al. Hawaii J Med Public Health. 2012 Oct; 71)10): 280-281. Medlock J. and Leach S.
The Lancet Infectious Diseases. 23, March 2015. The Lancet Infectious Diseases. Volume 15, No. 6. p619-620, June 2015. Walter Webber, University of Nebraska. Lammler C, Cirak N, Smola J. ​Zentralbl Veterinarmed B. 1998 May; 45(4):235-43. Watt S, Lanotte P, Mereghetti L. et al. J Clin Microbiol. 2003 May; 41(5): 1929–1935. Xu GJ, Kula T, Xu Q. et al. American Associated for the Advancement of Science. Vol. 348, Issue 6239, aaa0698.